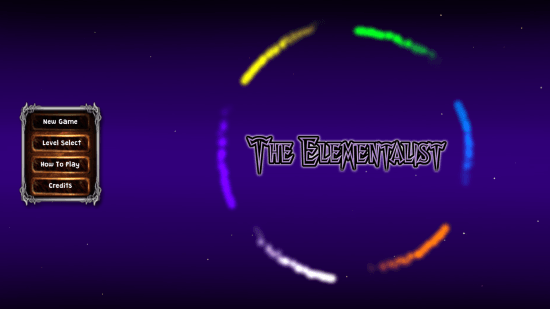 The Elementalist-Lite is a free action game for Windows 8 and 8.1 computers. 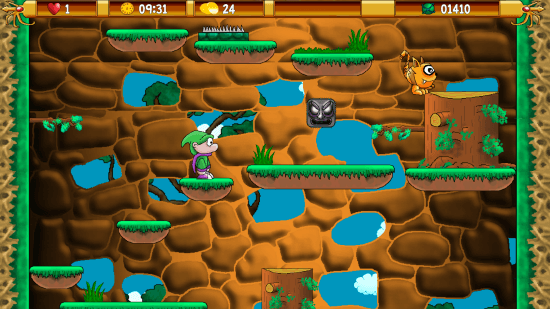 Developed by Genesis Game Studio, this awesome game takes you through different adventurous levels. You are a magician, and you have to cross each level to fight and kill the dangerous animals with your spell, and face the final boss. Kill the final boss to move on to next levels. The levels in this action games for Windows 8 are different from each other, so you will not get bored anytime playing it, also these levels are full of surprises. 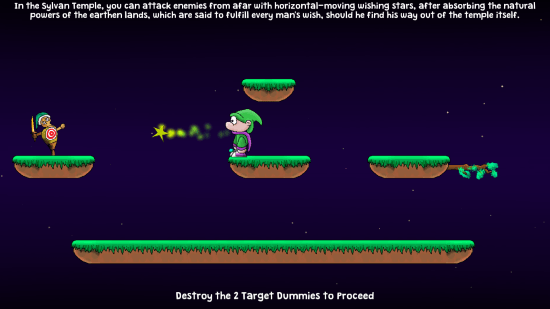 You have your magic wand with you to eliminate the enemies. This action game for Windows 8 occupies approx 200 MB space on computer’s disc. Find this game at Windows App store. The download link is available at the bottom of the article. Click Install on the game page; it automatically gets downloaded and installed. The gameplay of this action game is not tough at all. Use the WASD keys to move the character, Press Ctrl, or Z to shoot, and press Space Bar, or X to Jump. Click on New Game to begin this game. 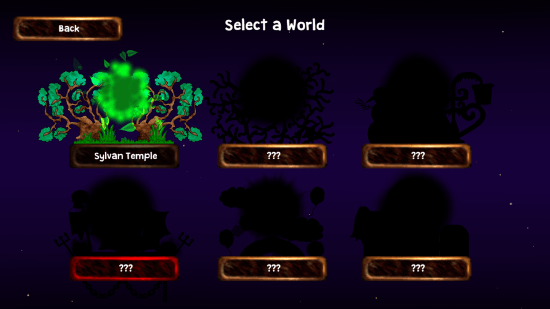 You may also click on Level Select to begin playing other levels, but you can only play other levels, once you have unlocked them. An instruction screen appears before you begin playing his action game for Windows 8. Go through the instruction, or press Space bar to skip it. After the instruction, before the first level begins, a practice level appears. 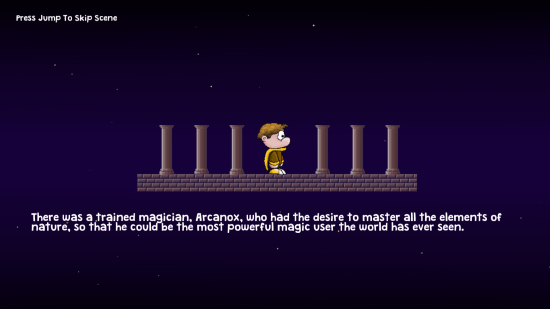 Practice moving around, and using your magical attack before you actually start to play this action game for Windows 8. As you begin the mysterious path with Level 1, a wild animal appears which you have to kill before it approaches you. Use the wand twice to kill the enemy. Move along the steps by jumping and tackling the traps. Beware of the spikes and other deadly traps. You get 5 lives, that means once you get bitten, or fall for a trap, you can regenerate for 4 more times, but after that you will have to restart the game from the beginning. 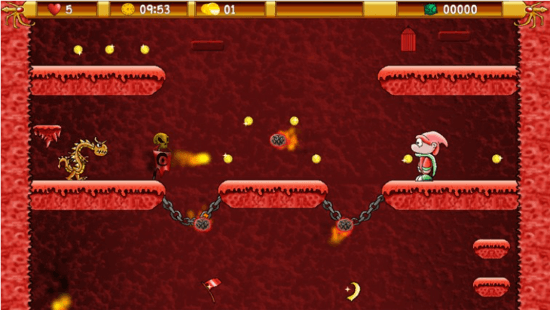 This action game for Windows 8 has a limited time frame; complete the level withing the given time. Collect gold coins, and other bonuses while you play this game. 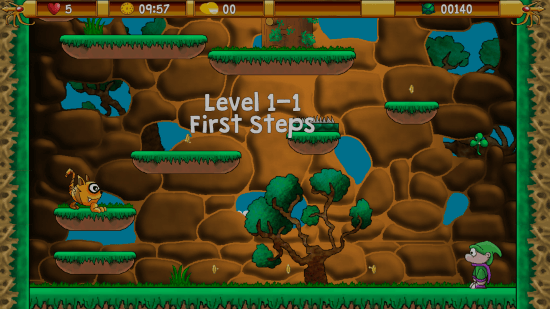 Complete a level to move on to other dangerous levels, and explore the magical world. This action game for Windows 8 offers a good graphic, and gaming experience. It might seem simple, but it gets tough to play this game. Download The Elementalist-Lite on your Windows 8 and 8.1 computers today, and experience it for yourself.